Do you ever wonder what is the best oil for your hair? With so many options to choose from, the task can easily become daunting. Hair oil is a multitasking miracle that works as a shield, nourishment, serum and treatment for your hair, which promotes hair growth. In Oman, the sunny and dry climate can sometimes roughen the hair, and the UV rays can cause terrible split ends, which can take a serious toll. This week, we’re exploring some of the fundamental oils for your hair and how to use them to get that shiny, strong and bouncy hair. coconut oil is a blessing for the hair and one of the best oils. A versatile product with many advantages, proven to promote faster growth and restoration of moisture and shine. It is also known for being rich in antioxidants, antiviral, anti-fungal, antibacterial, vitamins, minerals and essential fatty acids. Using coconut oil consistently is an excellent way to stimulate the hair follicles, which leads to silky soft hair. How to Use: Massage once a week. Apply hot oil for deep hair treatment or apply warm for quick nourishment. Wash with shampoo. Always go for fragrance-free virgin coconut oil that’s usually found at the cooking oil section. Known best for being a great solution for hair strands. With its vitamin E and antioxidants, olive oil locks in moisture, which works wonders for damaged hair. With regular use, the oil can perfectly soften the hair hydrate a frizzy situation. It also gets rid of dandruff effectively and improves blood circulation in the scalp. How to Use: Extra Virgin Oil is the purest form and gives the best results, use once or twice a week according to hair dryness. Leave in overnight for intense treatment or wash off with a mild shampoo. Argan oil will do wonders to your hair; it’s jam-packed with goodness. It fights hair cell damage and treats split ends and works as a natural hair serum, making it a great option for achieving a luscious hair naturally. It is the most expensive organic hair oils and it worths every penny. How to Use: To calm frizzy hair, lather the oil onto your hair while damp. Repeat after every few days and allow two to three weeks to see results. Use 100% argan oil with no chemicals added. Almond oil is high in magnesium, which boosts hair growth and lessens the breakage. It also Reduces inflammation, redness and dandruff, making it a perfect oil for thin hair, as its lighter than other oils. How to use: Apply twice a week on damp hair, massage the scalp, soak a towel in hot water and wrap around it the hair. The Anti-microbial properties that gets rid of redness and other scalp issues are what makes castor oil a must-have. 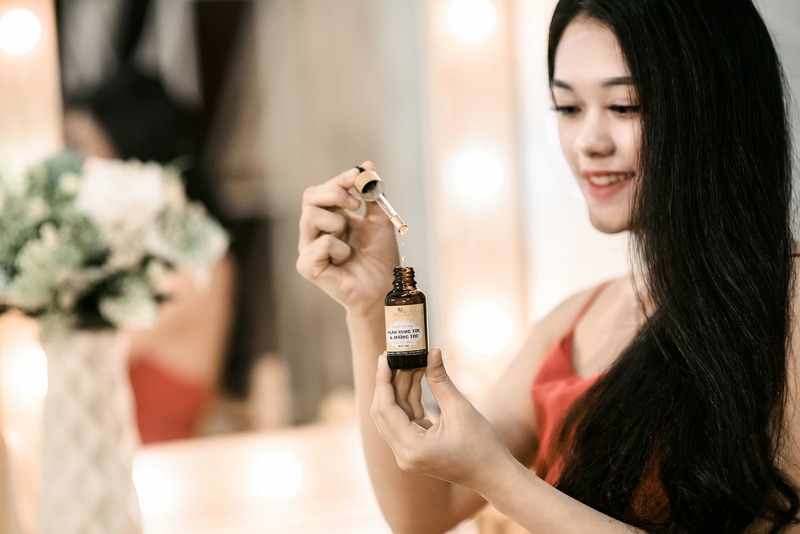 Apart from controlling hair loss and encouraging hair growth, this thick-in-texture oil provides extreme excellent moisture to dry and frizzy hair. How to use: Take only a few drops and massage the oil onto the head with fingertips and wash with shampoo after a few hours. 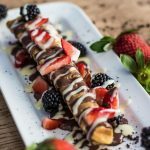 Previous article Where To Have The Best Waffles In Muscat? 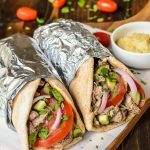 Next article Where To Have The Best Shawarma In Muscat? Where To Have The Best Waffles In Muscat?